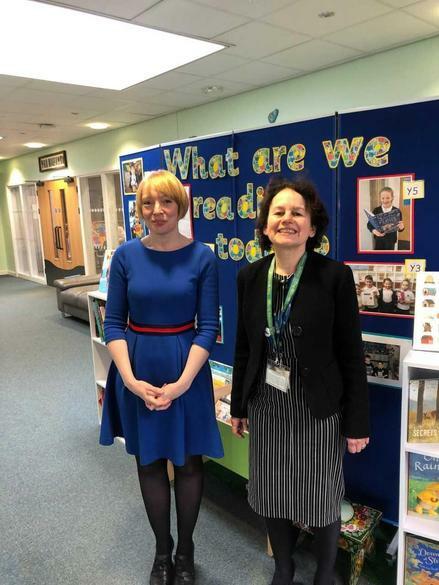 Lindsey Stewart, Chief Operating Officer at Stratford Upon Avon College, made a special visit to The Willows today in order to discuss exciting ways of working together. The students have many talents and skills which would be of great benefit to our Willows students. Last Friday I saw some of the Stratford College students performing on the Hippodrome Stage in Birmingham before Matthew Bourne's Swan Lake. We would love to tap into their dance and drama as well as their work on food technology. The Solihull part of the campus also includes an area for studying animals which we have also been invited to visit. We are really looking forward to using this opportunity to broaden our curriculum offering even further.